Disney just announced a Disneyland Exclusive Annual Passholder 3″ figure based on the DCA attraction Silly Symphony Swings. It will retail for $14.95 and be available beginning December 23rd at D-Street Anaheim and Off The Page inside DCA. 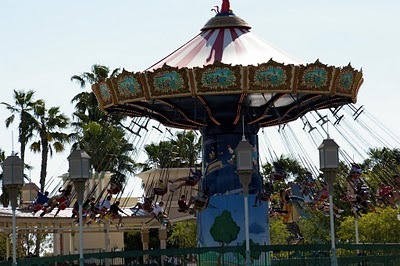 The swings attraction opened in June of 2010, but the Silly Symphony goes back much further in Disney’s history. The Silly Symphony was a collection of animated shorts that began in 1929 and spanned a decade. 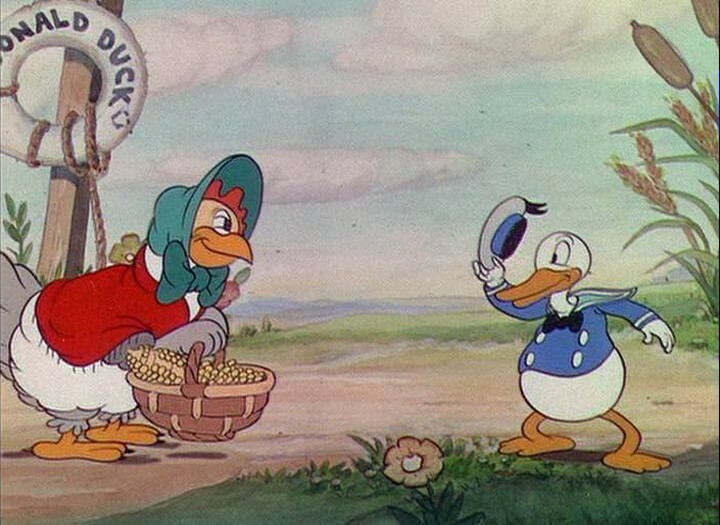 This series is of great importance to the history of Disney animation for numerous reasons. This figure draws inspiration from The Skeleton Dance, the first ever produced Silly Symphony. 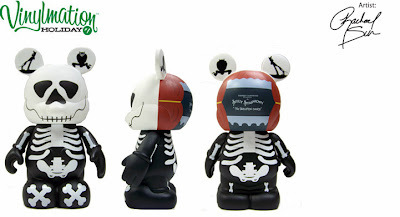 The skeleton is perfect and the curtain opening up to reveal the black and white short on the back of the head is just an amazing detail. The second figure is actually much more recent. Three Little Pigs was a 1933 Silly Symphony, and it’s baddie was The Big Bad Wolf, who Gerald Mendez designed for Villains 2. 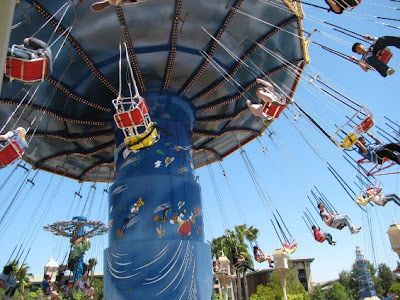 Now, after all that, we come around to the Silly Symphony Swings. 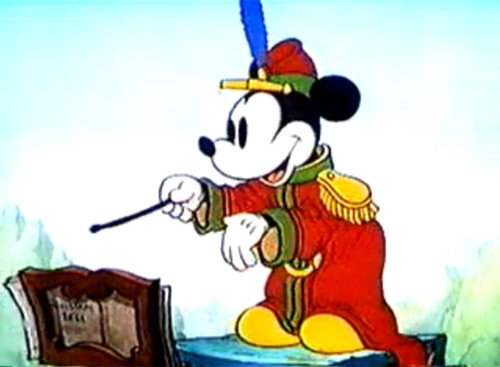 Imagineers used this colorful short as the basis for the swing’s design because of its “symphony storyline.” Let’s take a look at the Vinylmation in more detail along side the attraction. As the story goes, Mickey is the bandleader, so he sits atop the attraction. So no better place to paint in Mickey than the ear of this Vinylmation. Beautiful detail in the tiny little ear. 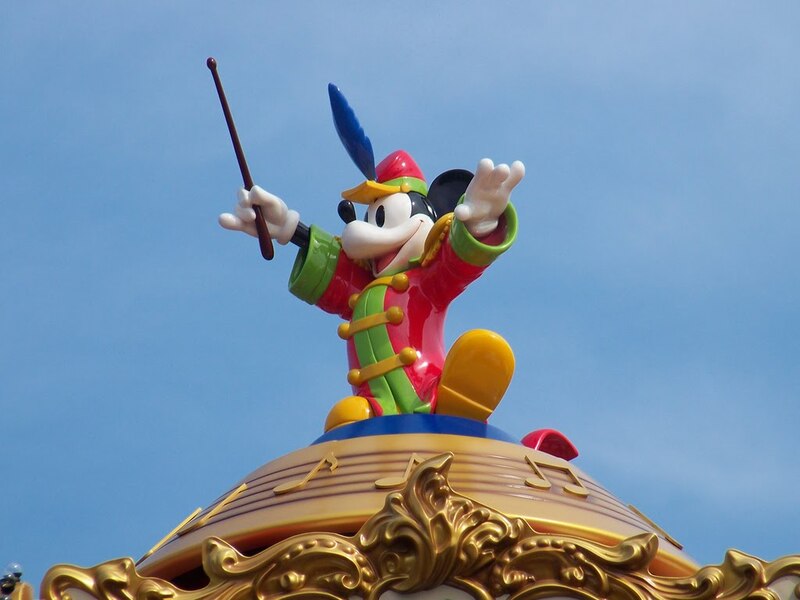 On the very top of the vinyl’s head, you can see a design that mimics the gold music note design Mickey stands on atop the attraction. Moving down, the attraction and vinyl both feature the red and white awning. 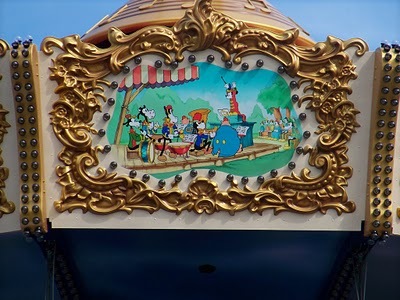 Then, at the bottom of the awning on the attraction, is a series of scenes from the short. 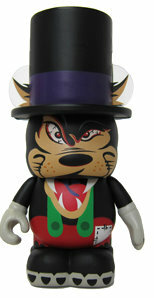 Overall, its a great looking Vinylmation. The colors are bright and it has a ton of action for a little three inch figure. And the Mickey in the ear is very detailed. To me, a Disney enthusiast, this is more a nod to a legendary color short than to the swings attraction itself. 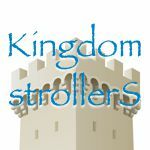 I actually skipped this ride when visiting DLR in August… did I miss out on a good one? 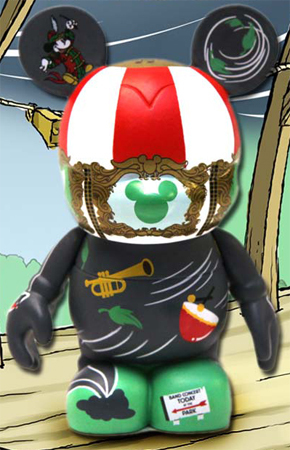 I can tell you this, I will not miss out on picking up this beautiful Vinylmation when it launches later this month. Hey Zoe! …that means you need to make a trip to D-Street for us. At least you don’t have to think about what to get MC and I for Christmas. I LOVE the SIlly Symphony Swings. I’m going to be all over this one. Great Vinyl.. glad that someone actually put some details into it! I love it. Using the OLD mold as part of the AP exclusives is the consistency in design that I think a LOT of people wanted in the PARK series. 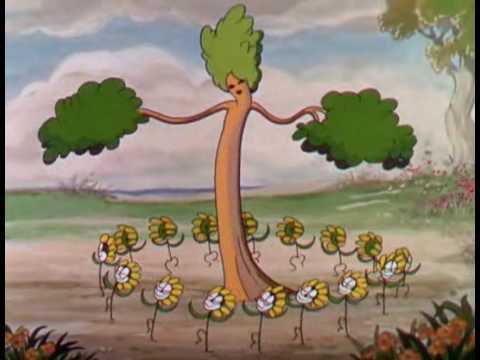 The Silly Symphony piece looks GREAT!! I will be getting a couple, for sure.